The ULTRA-TURRAX® UTE is a high-performance dispersing machine designed for bottom entry into vessels. 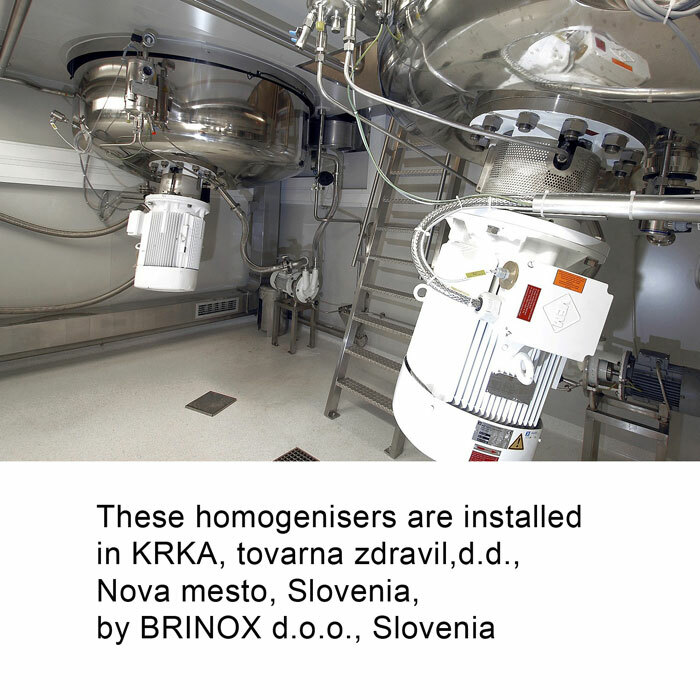 It mixes, emulsifies, and disperses free-flowing or liquid media with a viscosity of up to 5.000 mPas in batch operation. 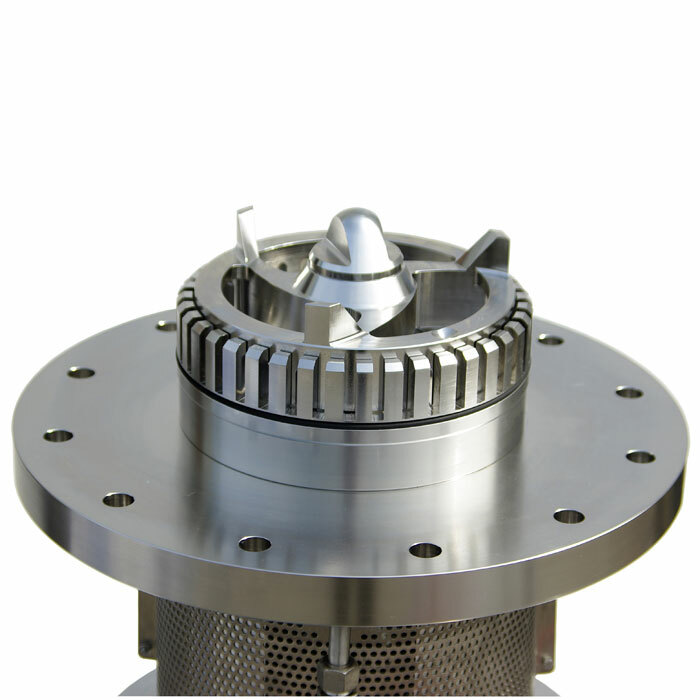 Using the rotor-stator principle, the UTE is best suited for applications that cannot be accomplished using conventional stirring methods. Strong vortices as well as aeration are avoided with the UTE machine, even when very low fill levels occur in the tank or vessels are emptied during stirring or dispersing. The UTE machine has a simple, robust design. 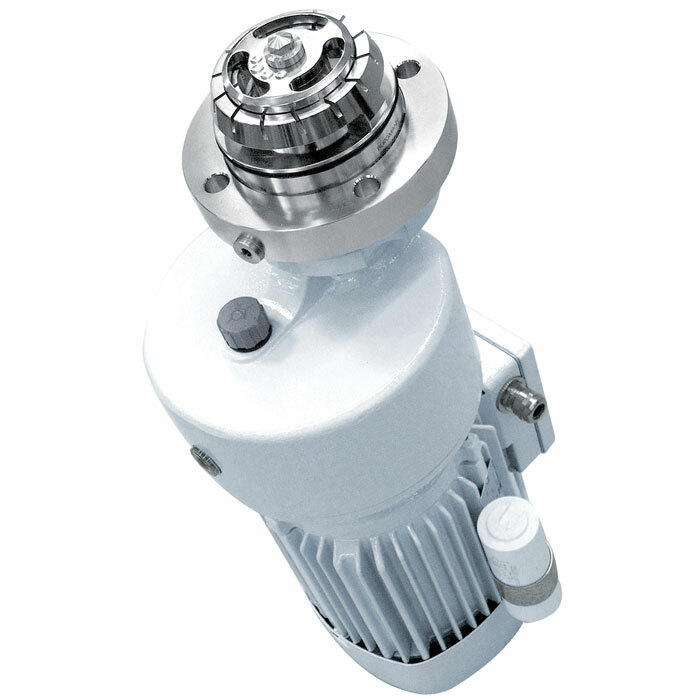 The three phase motor, the shaft for the rotor drive, and the flange for mounting of the stator are combined by means of a lantern into one compact unit. The standard version of the ULTRA-TURRAX® UTE is suitable for process temperatures of up to 120°C. The shaft seal occurs via a low-maintenance mechanical seal. The “B” version with a single-acting mechanical seal is permissible for operating pressures of up to 10 bar and is recommended when contamination of the product to be processed due to a mini leakage of the sealing medium is to be avoided. The “BW” version with a single-acting mechanical seal on the product side and a shaft sealing ring atmosphere-sided combines the advantages of the “B” version with the option of flushing or sterilization of the mechanical seal from the backside. 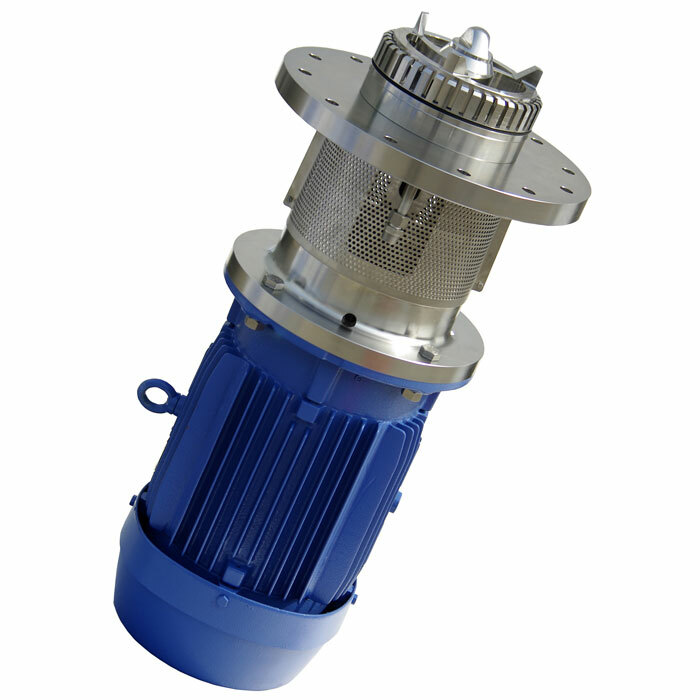 The “P” version is equipped with a double-acting mechanical seal offering a reliable dry run safety. The UTE-P machines can be used when processing abrasive media and/or in vessels with operating pressures of up to 16 bars. The large selection of tools provides for adaptation to a variety of mediums and mixing tasks. Example: The UTE TP 115/4-P is an ULTRA-TURRAX® UTE machine with a TP 115/4 generator (four toothed rings, outer diameter of 115 mm) and a double-acting seal. 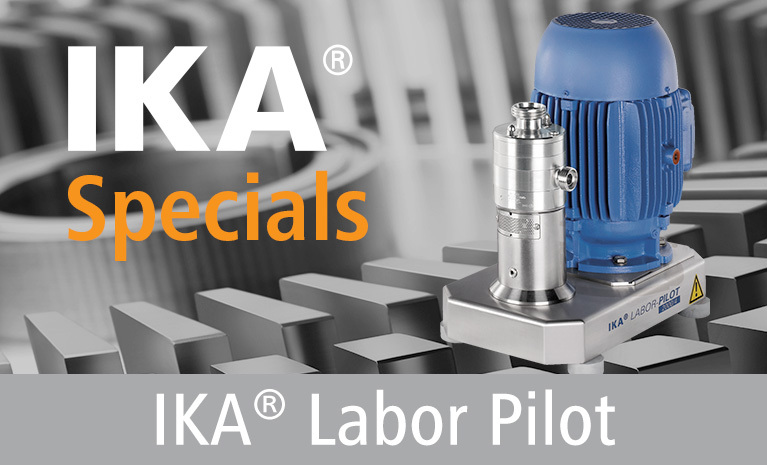 IKA application experts are pleased to assist you with product selection regarding type of machine and tool.